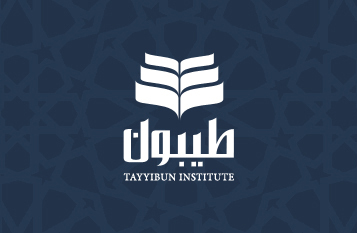 Tayyibun is a leading UK independent Islamic Institute, offering courses in Qur’an, Arabic and Islamic Studies. We also offer children’s Madrasah, Online Learning, Public Seminars and Intensive Learning. Our adult term enrolment is open. Enrol early to receive a 15% early bird discount. Tayyibun Madrasah was established in 2010 with the aim of providing high standards of education in Quran, Arabic and Islamic Studies. 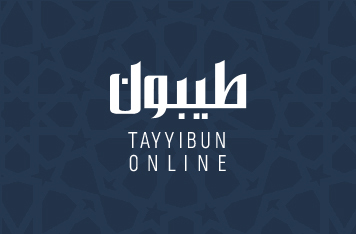 Tayyibun Online – Provides structured Islamic courses to learners worldwide at affordable fees. Regrettably, due to refurbishment work at The Waterlily venue, we will not be hosting Qiyaam Prayers during the last 10 nights of Ramadhan this year. We do, however, intend to return next year, in sha Allah. Madrasah Mock Exam 1 taking place. Please ensure your children attend this exam. As part of our ongoing curriculum review, there will be no mock exam for any of our courses. There are exams in week 11 for all Quran and Arabic Classes. Islamic studies courses do not require exams (teacher discretion).